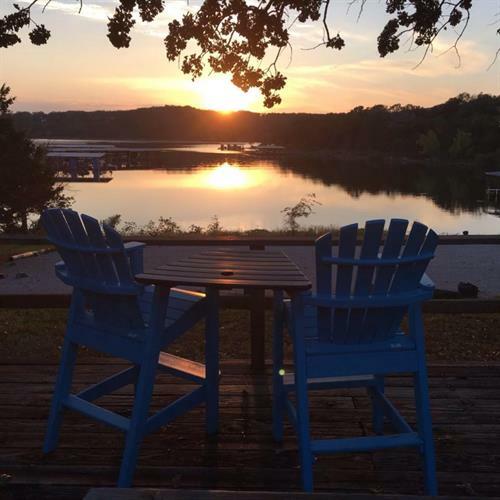 Located on a quiet arm of Table Rock Lake only 10 miles from Silver Dollar City and 15 miles to the Branson Strip, Edgewater Villa Resort strikes the perfect balance between the hustle and bustle of Branson and the tranquil waters of one of the clearest lakes in the country. 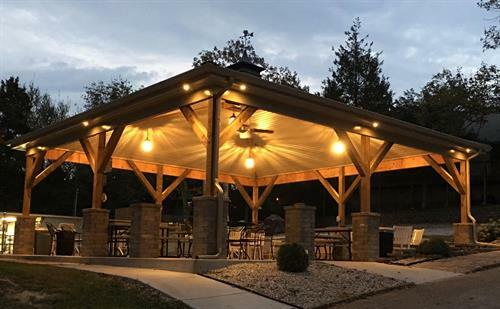 This 21 unit resort boasts many amenities including a covered pavilion, two large covered lighted boat docks with gas pump, boat ramp, boat rentals, a 20’x40’ swimming pool, concrete and wood picnic decks, and a small store. So whether you’re into water sports, fishing, shopping, shows, rollercoasters, or just plain relaxing, Edgewater Villa Resort is the perfect place for you.